The FOCA National Bowling Tournament is held each year, typically a few weeks after Easter. 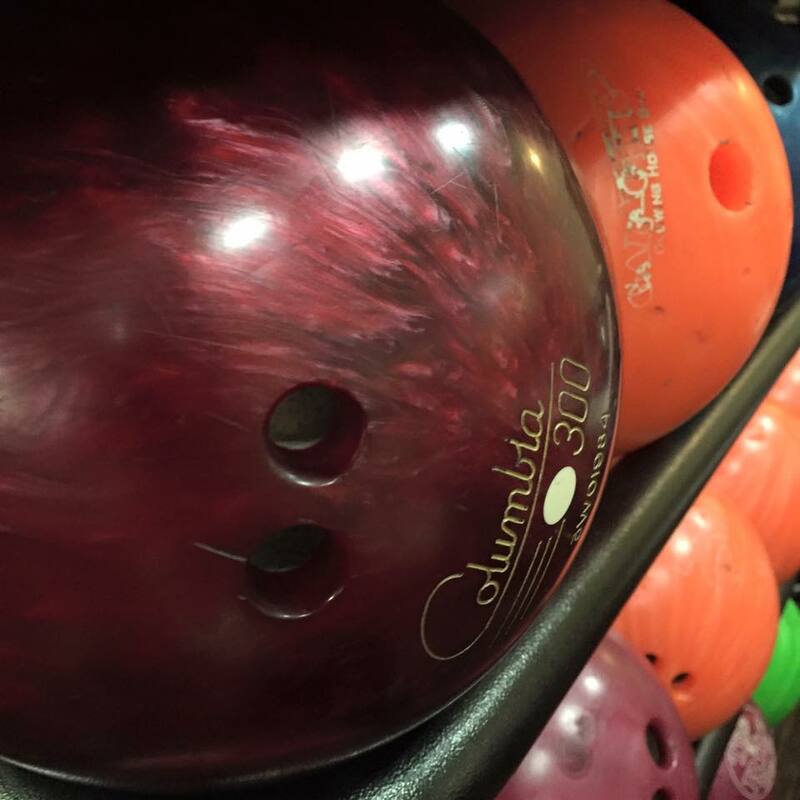 The location varies from year to year, and participants enjoy a weekend full of bowling, fellowship and fun! At the National Level, the competition consists of Singles Events, Doubles Events and Team Events. Cash Prizes are awarded based on the number of participants. The event usually has one event on Friday evening and the other two events on Saturday morning/afternoon. Vespers, followed by a banquet round out the evening. Those who remain in the host city for an extra night usually attend Divine Liturgy before their return trip home.